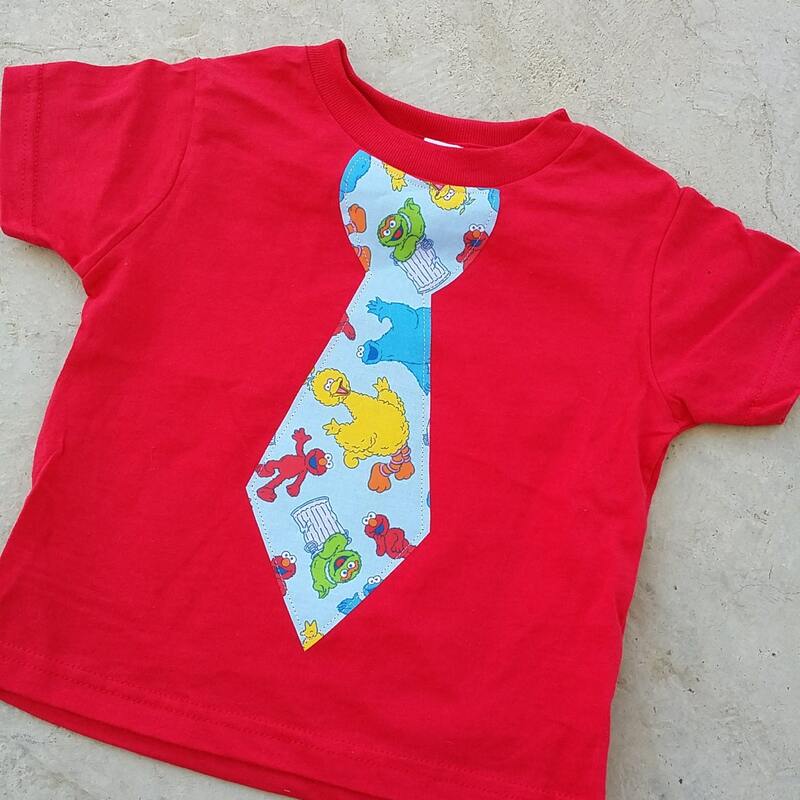 My boys tie shirts \ are appliqued to the shirt, then top stitched for a finished look. Boys Tshirts run small. I suggest ordering up a full size. The back of the tshirt or onesie is plain. This dress was a huge hit for my daughter's 2nd birthday!! Wonderful quality and a wonderful price!! Couldn't have been happier with this purchase. Great products. Excellent customer service. The dress was even better than I expected! Absolutely loved it!!! I also received it way ahead of time. Excellent customer service! Will order again! 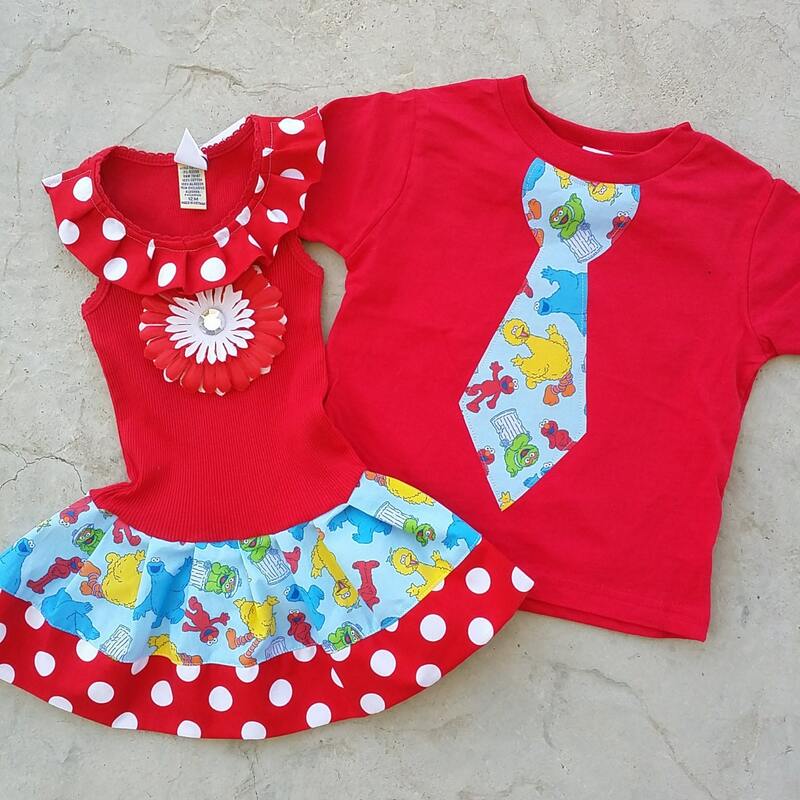 I ordered this dress for my granddaughter's second birthday. Not only did it come on time but the dress is beautiful. It is well made, professionally done and she looks beautiful in it. So many thanks to Grace Madison! I think we will be ordering her next birthday dress with her as well!